Born into a family of musicians and passionate music lovers, music has been a huge part of Lovelace's life since day one. Lovelace fell in love with electronic music in the late 90's and began DJ'ing in 2000 playing throughout Central California. Lovelace joined forces with Matos in the San Francisco Bay Area in 2011. Their creative synergy and mutual love of Drum & Bass and Jungle music was a powerful force that could not be ignored. 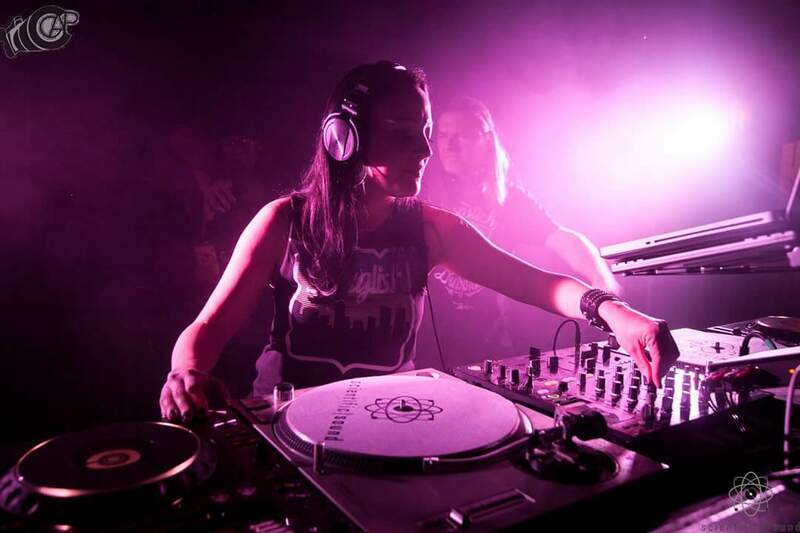 Lovelace pushes the sound hard and has played at some of the largest DnB nights in the US including Respect LA; Stamina SF; United D&B, Substructure, & Torque in Florida; BP², Natural Selection, NYC Jump Up!, and Konkrete Jungle in New York City; Sub.mission in Denver; Organized Grime in San Diego. Lovelace has shared the stage with international artists such as Top Cat, Liondub, Heist, Sub Zero, Marcus Visionary, Cyantific, Ricky Force, and more, as well as much American talent. In 2015 Matos & Lovelace expanded their reach with shows in Costa Rica & Hong Kong, China, as well as a guest appearance on the mighty KoolLondon.com. Lovelace takes pride in excellent mixing skills and unique selection flow that always takes the dancefloor on a powerful journey through the sounds of DnB and Jungle music, whether playing to seasoned junglists or fresh ears alike.